Just as a PS should be, this posting is an add-on drawn from the main theme but at a tangent. In this case, it concerns the post-education life of the coachman’s daughter. Whilst we do not know what happened to Mary Simpson after she left the School in 1811, Mary Ann Skudder (because of the more unusual name) is more traceable. She was ‘returned to her mother’ in 1816 – the School parlance for when she left school – and the next record we find for her was her marriage four years later to Garnett Benjamin Francis, an undertaker by profession. They were to have at least five children and we can follow their progress through the 1841, 1851 and 1861 census returns. Interestingly, none of the sons followed their father into the undertaking business, which was often a steady business and frequently lucrative. What we might make of that is open to interpretation. Surprisingly little is written about the Victorian undertaker despite the fact that Death and Mourning was Big Business at the time. Or perhaps that is the very reason why. 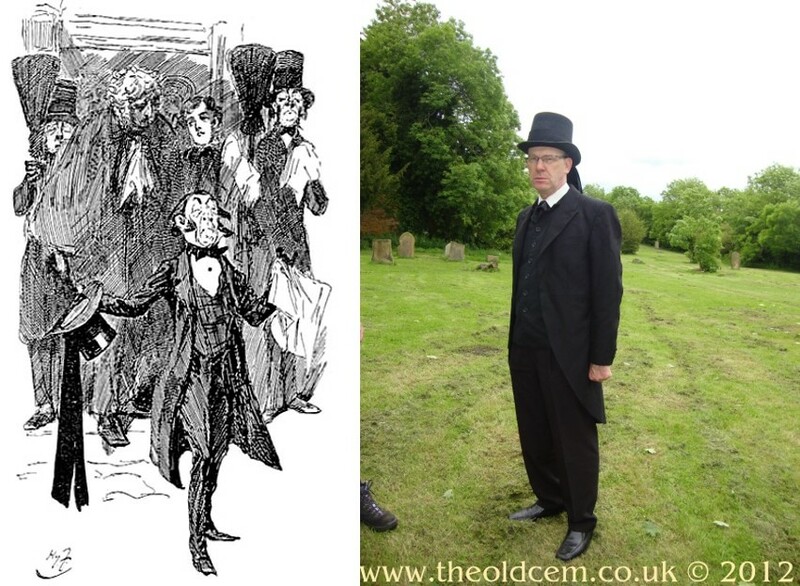 To find out more about Victorian undertakers, we are left to draw upon literature and Dickens, in particular, seemed agin undertakers. They are portrayed unsympathetically by him three times: Mr Sowerberry (Oliver Twist), Mr Trabb (Great Expectations) and Mr Mould (Martin Chuzzlewit). At least one Dickensian undertaker is regarded well by Dickens and – coincidentally – it happens to be a Great Yarmouth one! Mr Omer is described as “a fat, short-winded, merry-looking, little old man in black, with rusty little bunches of ribbons at the knees of his breeches, black stockings, and a broad-brimmed hat”. Quite what sort of undertaker Mary Ann’s husband was we have no idea but they lived in an area that later declined. 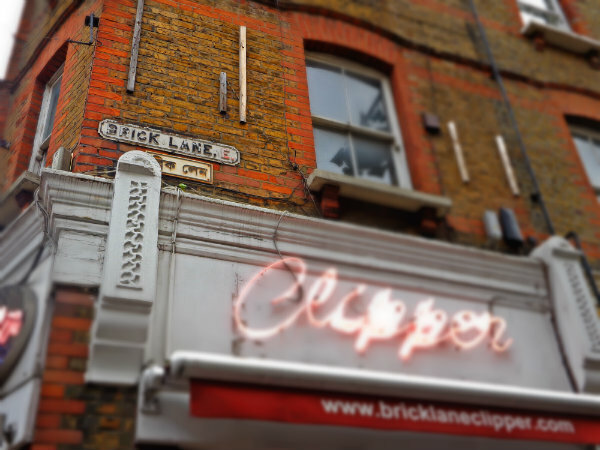 In 1841 and 1851, their address is given as Brick Lane, an area very much influenced by the incomers attracted to it. Re-named from Whitechapel Lane (in the days when it crossed fields), Brick Lane was so called because of the brick and tile manufactories that sprang up there. Interestingly, but probably unknown to the Francis family, Brick Lane has a connection with death. ‘[It] was originally the home of the dead. For centuries it was a Roman burial ground, positioned deliberately outside the walls of the City of London.’ http://eastlondonhistory.com/2010/11/06/history-of-brick-lane/ Its position outside the City saved it from destruction in the Great Fire of London which started 350 years ago today, to the day (September 2nd 1666). In the 1880s, Brick Lane was in the haunt of Jack the Ripper but this was long after Mary Ann Francis had died. 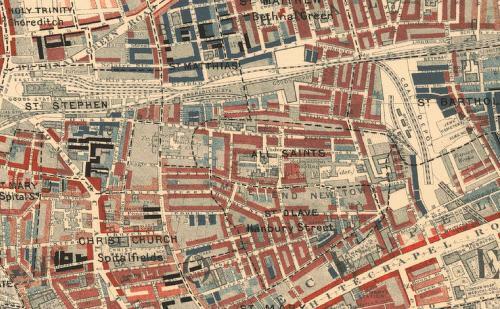 Charles Booth’s map shows an interesting mixture of middle-class (red colour) butting up against poverty (black). 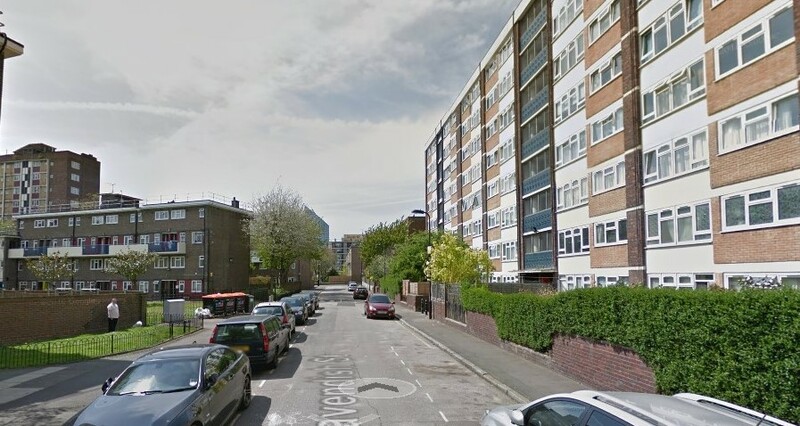 By 1861, Garnett & Mary Ann had moved to Cavendish Street, defined by Booth as ‘Poor. 18s. to 21s. a week for a moderate family’. Perhaps Garnett was not making his fortune out of death which is why his sons did not follow the profession. This area has since been subject to slum clearance and rebuilt and the modern image below shows no trace of what Charles Booth saw in 1898. Garnett Benjamin Francis died in 1862 and Mary Ann did not long survive him. She was buried at St James, Pancras on 15 November 1867. If Mary Simpson married and when she died is not known but both Maries would probably be surprised to find their stories being told in the 21st century!